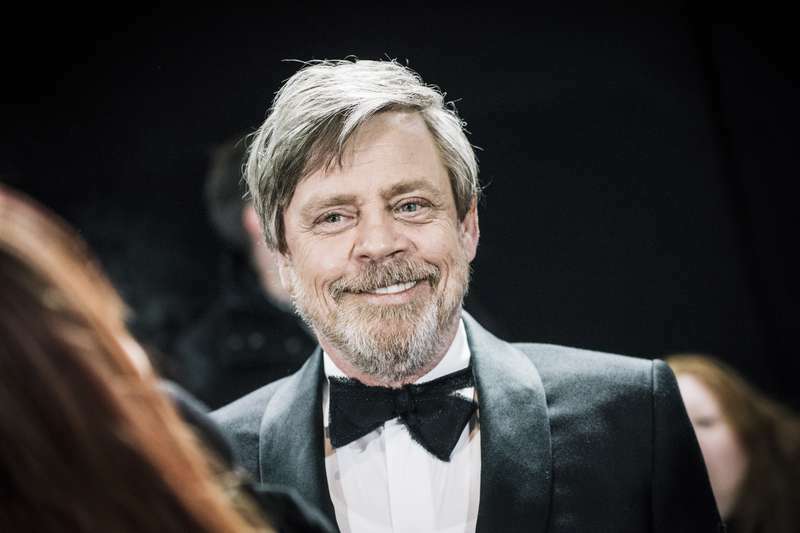 Mark Hamill, immortalized as the iconic Luke Skywalker, has proven multiple times that he is more than an actor. His devotion and patience towards his fans are very well known. Even though you haven't seen it in the media, Mark did some amazing things for his admirers. Most of Hamill's enormous fan base comes from Star Wars. The role of Luke Skywalker in the original trilogy made him a worldwide star. However, not many people know that he was also the voice of Joker in the popular Batman: The Animated Series. We know you are wondering how can a movie character pay a visit to anyone. Well, that's exactly what happened with one lucky person. Hollywood screenwriter Ed Solomon shared the story on Twitter how Mark Hamill helped fulfill a wish of his friend's son. The boy was suffering from juvenile Batten disease, which left him unable to discern fiction from reality. Therefore, his wish was to really meet Luke Skywalker, not Hamill. Solomon didn't even know Mark at the time, but he knew he could count on Luke Skywalker not to fail him. After a quick chat with Hamill's agent, the actor agreed to visit the sick boy. With unbelievable amounts of patience and care, Hamill sat with the boy for hours. Dressed up in a costume, the Star Wars star answered to question after question. Well done, Mark Hamill. However, this was not the only one case when Mark went above and beyond for a fan. His Instagram is full of photos where he is in no rush and can't wait to dedicate some of his time to each and every fan. Never change Mark Hamill, you understand what it means to be a celebrity. May the force forever be with you.